Dabbled in any Electro Swing? Looking for some music like this. Hi David. 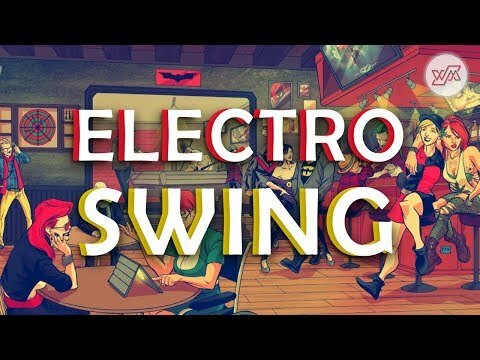 I know electro-swing and I have made some similar tracks in the past. I think it would be fun to make some tracks. What else can you tell me about the project? Howzit! I'll send you a PM!